Season 3 - episode 35 launched January 30, 2014. The last episode of the season, episode 44 launches on Thanksgiving Day, November 27, 2014. The Louise Log is a comedy web series about Louise, a NYC wife and mother who's hell-bent on getting it right in spite of her crackpot relatives and her over-active inner voice. 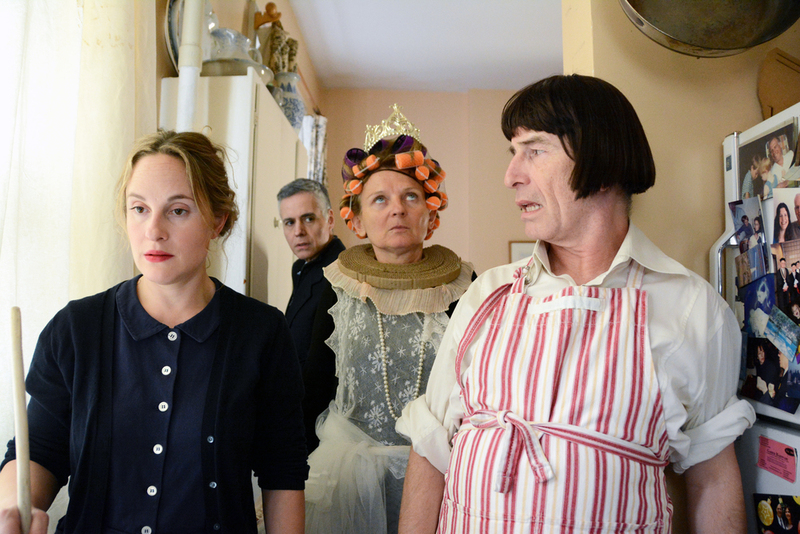 Anne Flournoy has made comedy shorts and a comedy feature film, How To Be Louise which have played in film festivals from the New York Film Festival to the competition of the Sundance Festival and the Panorama of the Berlin International Film Festival. Since 2007 she's been making the comedy series The Louise Log, a 2013 Shorty Award Finalist for best web show, about the inner life of a NYC woman. Flournoy is a Guggenheim Fellow.